Home Blog The New Year is Upon Us. Vivo Cristo Rey! The New Year is Upon Us. Vivo Cristo Rey! 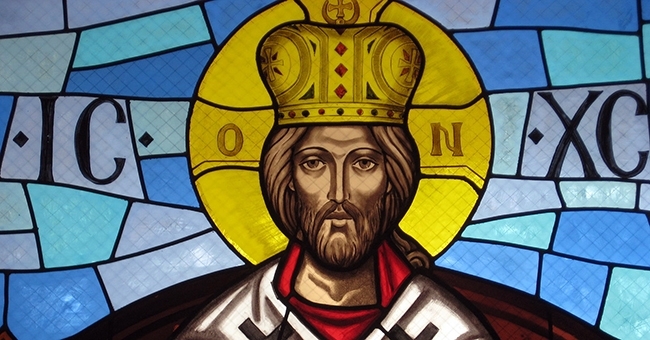 Sunday, November 22, 2015 the Solemnity of Christ the King is celebrated in the Latin Catholic Church. Just as we take stock of the past year on December 31 because it’s the end of the calendar year, we should take stock of the past year on the feast of Christ the King because it’s the end of our spiritual year, so to speak.